STEP #2: Join one of our Facebook chapters. We have a closed Facebook group for every chapter... this is where the magic happens! The girls are chatting 24/7 - buy/sell gear, trail conditions, local resources, discussing new places to hike, putting together events, and more. If you don't have Facebook, that's no problem! 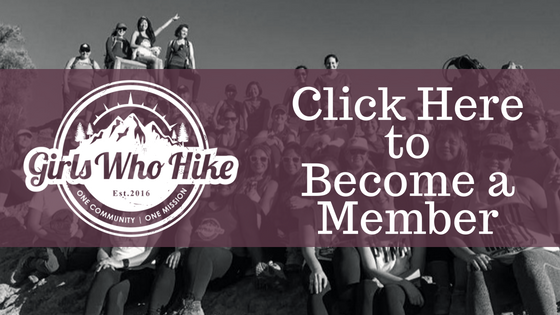 We have a private online forum on the Girls Who Hike website as well.